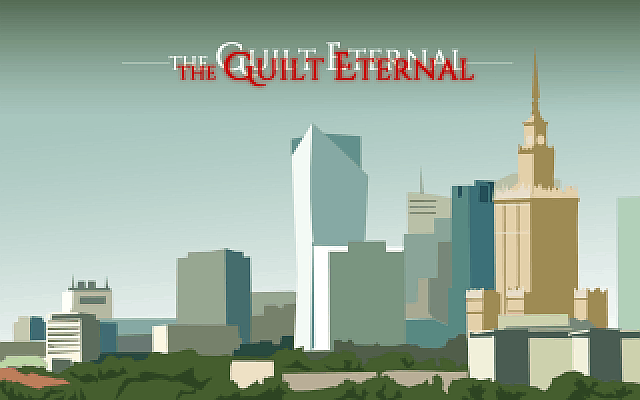 The Guilt Eternal is an adventure game in which you play a hero trying to solve a mysterious case of kidnapping. Norbert is a television fortune-teller tormented by painful memories. When he gets involved in a strange scandal, he decides to do everything to prevent the past from happening again. Some areas could use a bit more polish and the puzzles tend to be unbalanced at times, ranging from obvious to completely obscure but overall it was an enjoyable game and the length was more than satisfying.